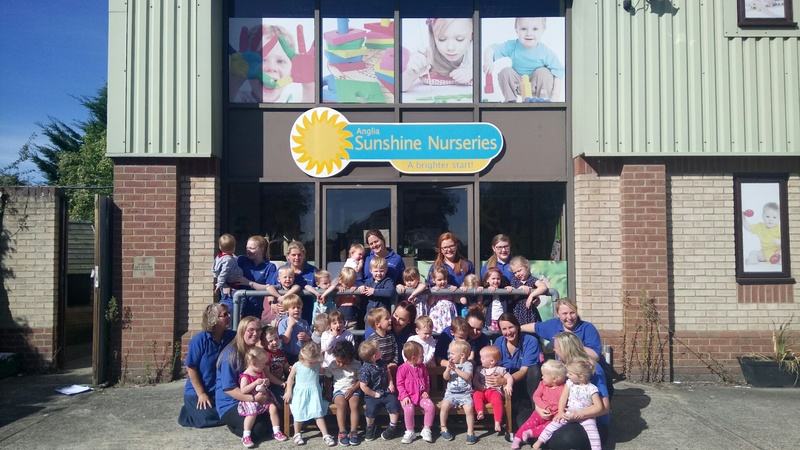 Our Parents Questionnaire contains a helpful list of questions that you should ask when looking around any Nursery setting. It will help guide you on the right questions to ask when visiting a nursery, so you can be sure you find the right care for your child. Just Click Here to download the form, and print it out as many times as you like!